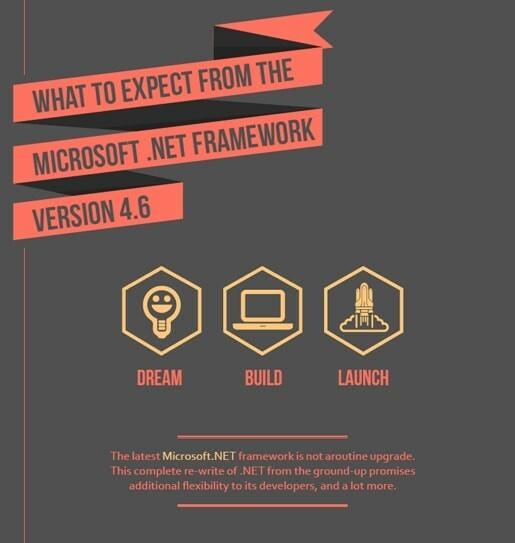 The popular Microsoft.NET Framework, the preferred runtime environment for Windows based apps, is out with its brand new 4.6 version. Check out the significant new features in this white paper. Download your copy now.